New vinyl pre-orders available of the Da Villins EP Fresh Price of the DaVillins! 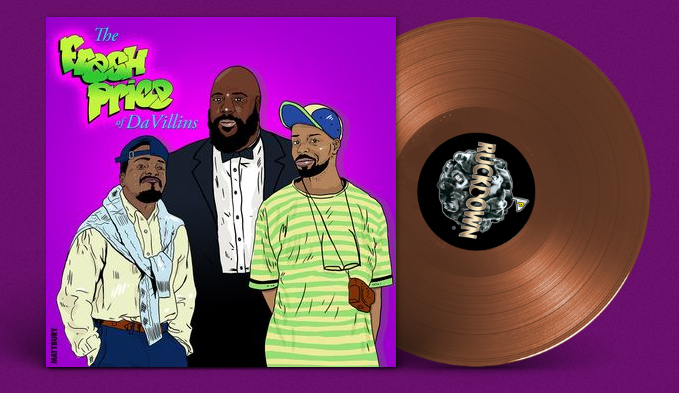 The album will be released via Sean Price’s RUCKDOWN imprint and is limited to 100 individually numbered records. Features beats by Ill Tal and PF Cuttin. Cop it now before it’s sold out!